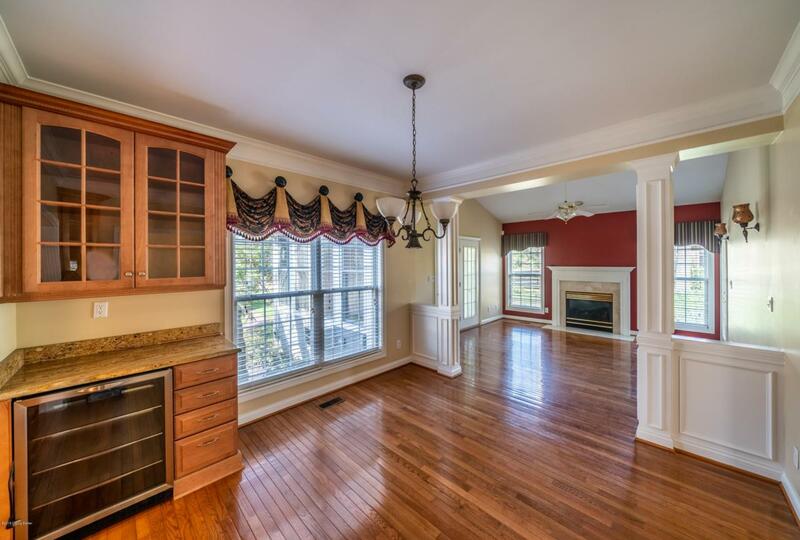 Spectacular 4 bed/4.5 bath executive home in Springhurst. Features open floor plan, lots of natural light, 1st floor master, upgraded fixtures & lighting, new carpet, newer 30 yr upgraded roof (2012), new A/C with 10 yr warranty (2017) & custom built-ins in family room, florida room, basement entertainment center & bar area which were specifically built for home entertainment system (wiring tracks, fans, etc). 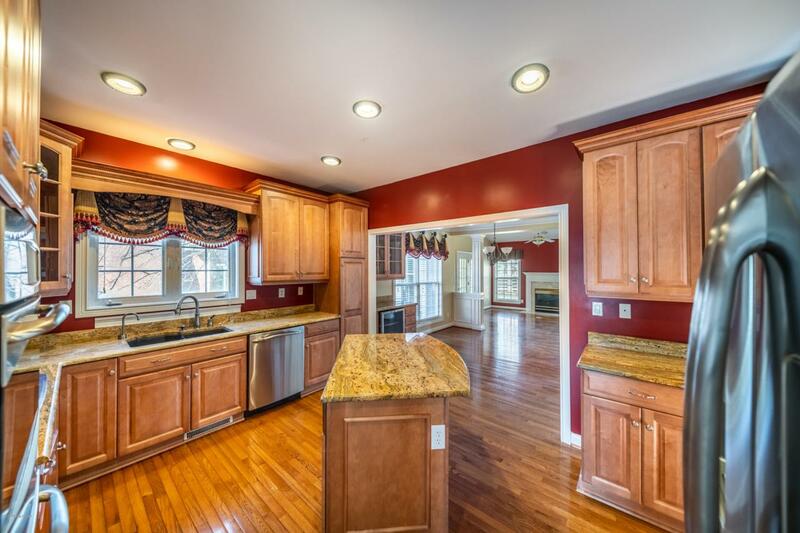 Eat-in kitchen has an island, granite counter tops, custom cabinets & high-end stainless steel appliances. Fireplaces in both the living room & great room. Added florida room in 2010. Huge master bedroom with large, custom organized walk-in closet & bath with dual sink vanity & separate tub & shower. Laundry conveniently located just inside the garage. 2nd level has 3 large bedrooms.One bedroom has it's own attached bath and there is another full bath shared by the other 2 bedrooms. Basement has a large great room that includes a family room area with built-in entertainment center, a rec area (great for pool table) and a large bar. Basement also has a possible bedroom with a window large enough to be an egrees window but too high up to be one. It also has a large walk-in closet and separate access to the full bath. The full bath also opens to the great room. There is also a large cedar-lined walk-in closet and lots of storage. 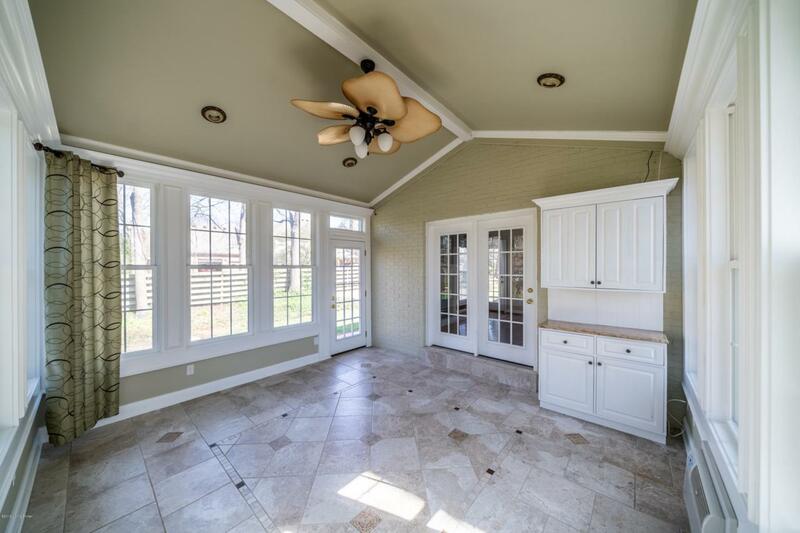 The 3-car attached garage has custom shop-style garage flooring (new in 2013), a workbench & lots of storage cabinets & shelving. 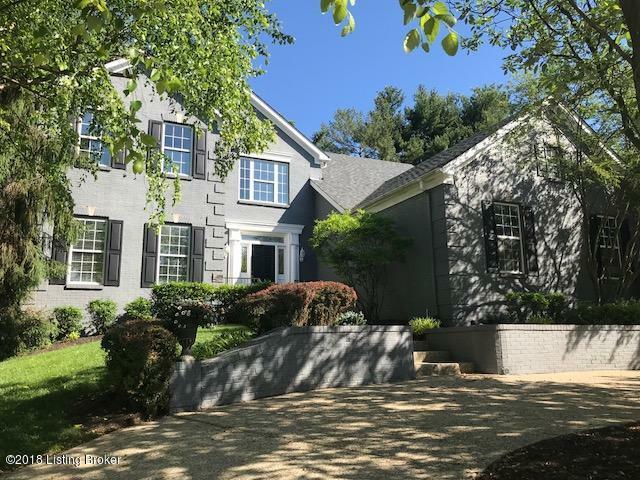 Additional features include: exterior repainted around 2011, interior paint in all common areas new is 2012, surround sound prewiring in family room, master, basement entertainment area and basement bedroom and wired gigabit home network with video distribution system. Exterior features include a circle driveway in the front, a patio in back and an abundance of landscaping. Great home in great neighborhood. Schedule your private showing today!